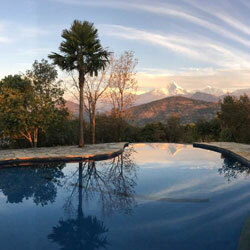 For those dreaming about Himalayas, treks and meditation in Nepal, there’s one unique lodge in Pokhara that stands out from the rest – Tiger Mountain Pokhara Lodge. Now celebrating its 20th anniversary, over the years the eco-resort has hit many milestones – from a grand opening in 1998 by Sir Edmund Hillary to being featured as one of Asia’s best hotels from the likes of Travel + Leisure. 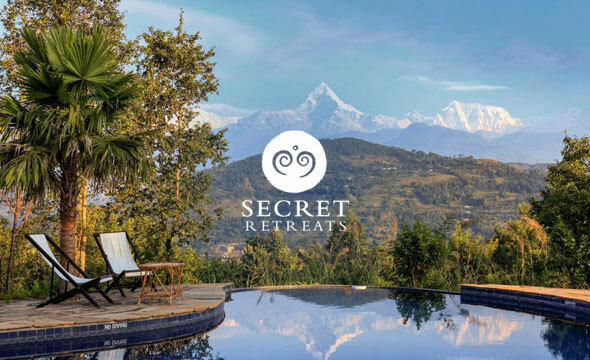 Perched 1,000 feet above the Pokhara Valley with mesmerising views of the Himalayas, the lodge is ideal for pre- and post-trek stays, and guests can do short day walks to explore local communities, go bird watching or simply relax in an otherworldly Nepalese setting. We think, however, its greatest achievement has been building a sustainable property and community that shares the region’s secrets with the world. 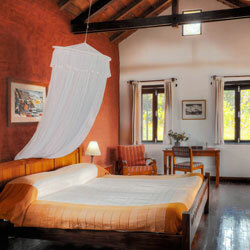 Eighty-five percent of the Tiger Mountain Pokhara team has been with the lodge since it first opened and are dedicated to helping preserve the local environment, culture and community through pioneering green practices and community initiatives. When staying at the lodge, guests can contribute directly to these initiatives through their booking fee and taking part in current activities or programmes for a true taste of Nepal. 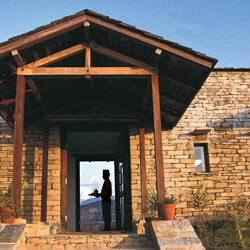 When will you make your Himalayan journey to Tiger Mountain Pokhara Lodge?